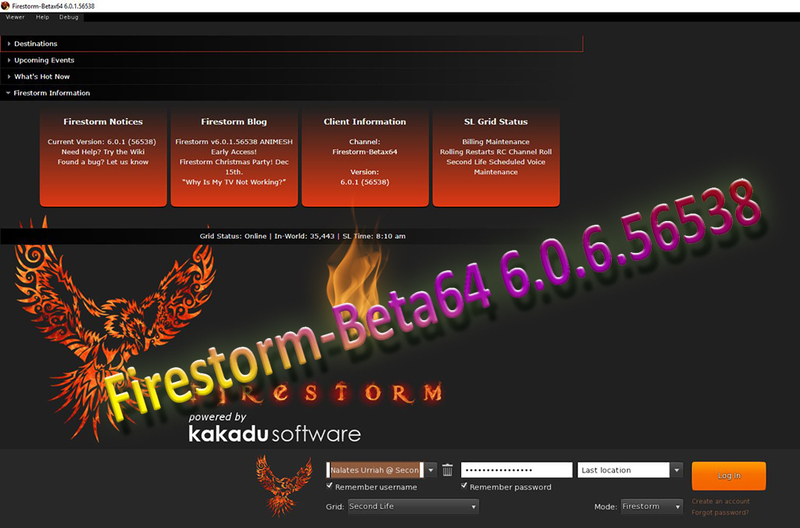 Firestorm Beta 6.0.1 is out in public beta form. This version adds support for animesh. If you don’t keep up with ‘in development projects’ and are wondering what animesh is, the Firestorm 6.0.1 announcement explains. It provides links to sample animesh, sandboxes, and the documentation. The 6.0.1 download is fast, the install easy and in a sperate folder. This allows you to have 5.0.7 or 5.1.7 and 6.0.1 Beta installed. You can then use either. Posted in Firestorm, Second Life, Viewers. Tagged New Release. Blender 2.79 Released – What’s Do for Second Life? We have a new release of Blender as of 9/12. I always want to know what is the new release going to do for me in my work flow for Second Life. So, the TL:DR take is it messes up some things I do. But, not too bad. It looks like 2.8 will trip me worse. Still, for production, you’ll probably want to stay with 2.78c for a bit longer. For those working with Sansar, this is going to be an improvement. It will probably mess up your work flow a bit too. But, you’ll be getting advantages you can use in Sansar, like PBR. I’ll have to figure out if there is any ‘serious’ advantage for me in SL. 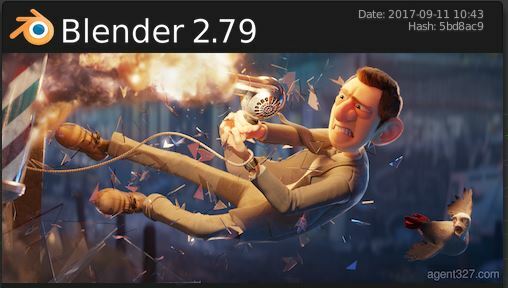 The release announcement is here: Blender 2.79. I haven’t learned enough, yet, to comment on 2.79 accurately. So, these are the videos I think give us the information we need. This one is pre-release of 2.79. The short one first. This is about the video Blender can output when rendering. Mikey obviously hasn’t kept up on what is being done with Blender 2.8. Posted in Blender. Tagged New Release. Yesterday in my SL News I mentioned the rumor that the Firestorm Dev Team would release version 5.0.1. The viewer hasn’t updated since August 2016, four plus months. It did release late Tuesday. Once word spread the Firestorm site overloaded, I think, and has been down on and off ever since.